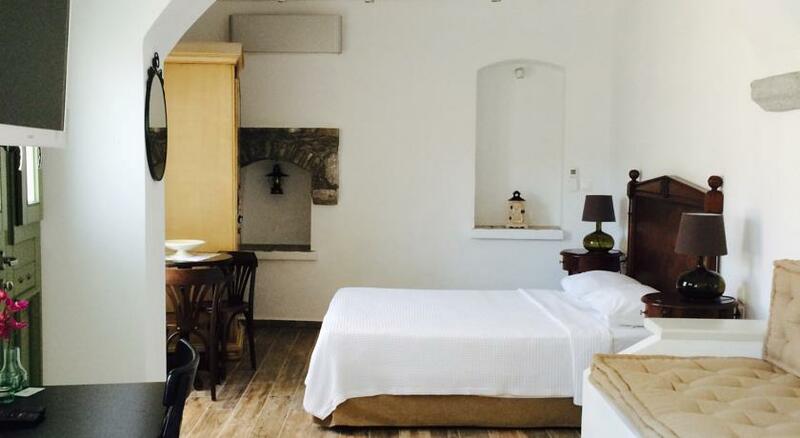 Housed in a neoclassical building of 1913, Thea features elegant accommodation with views of the Aegean Sea from their patio or balcony. 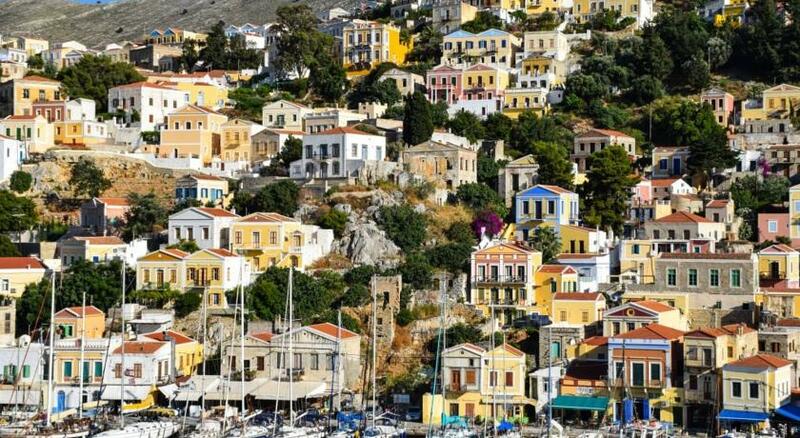 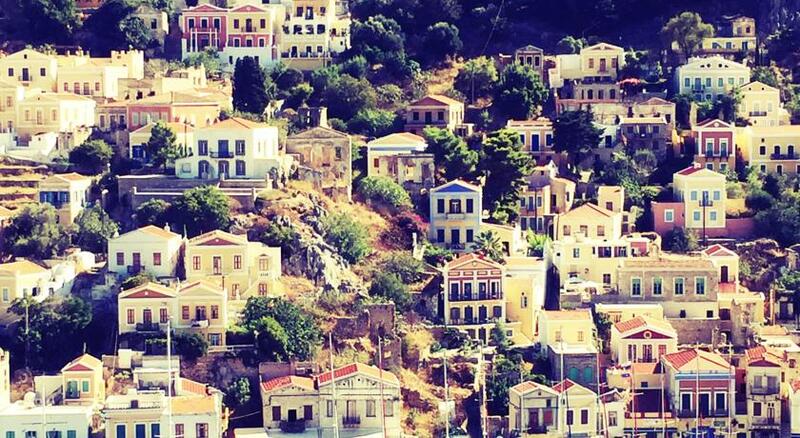 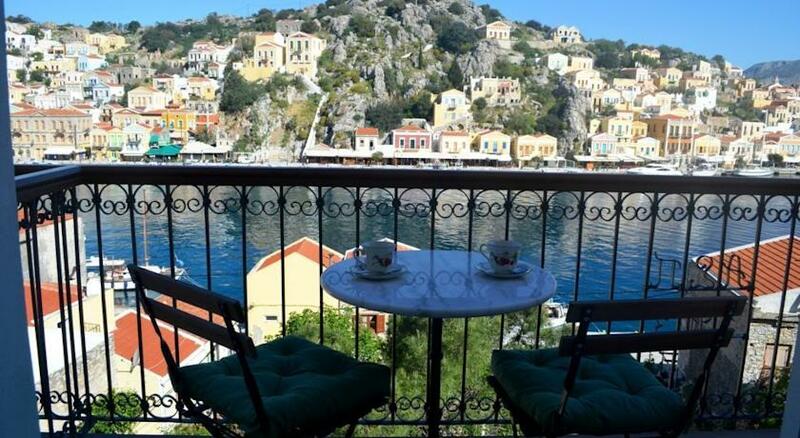 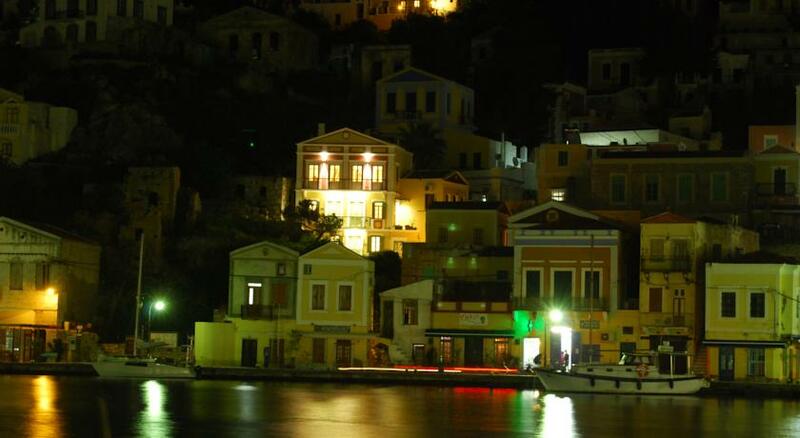 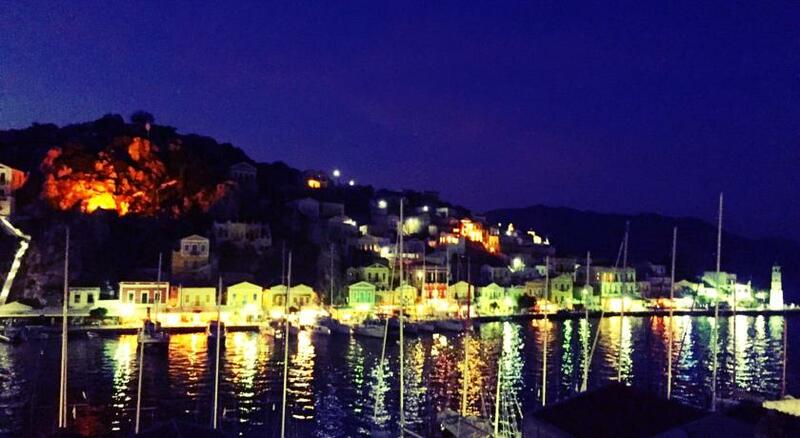 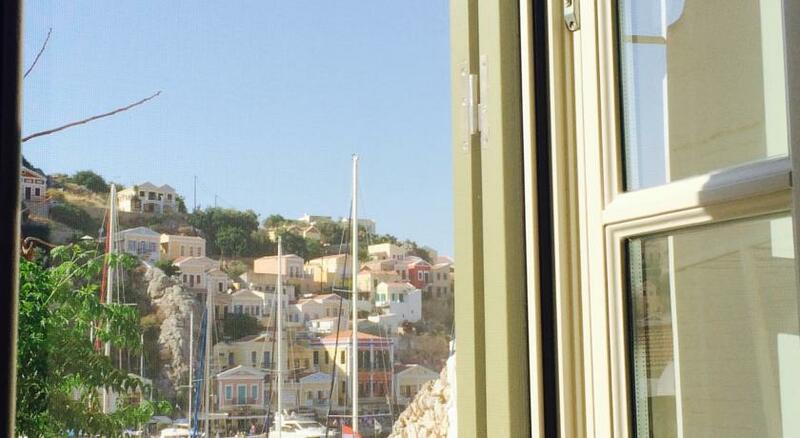 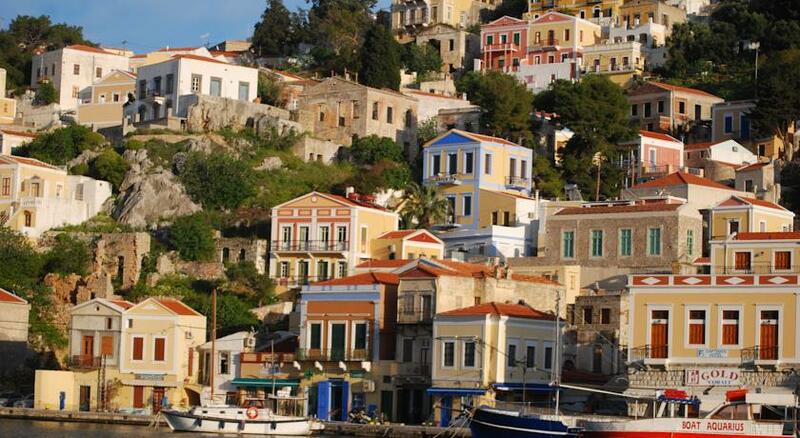 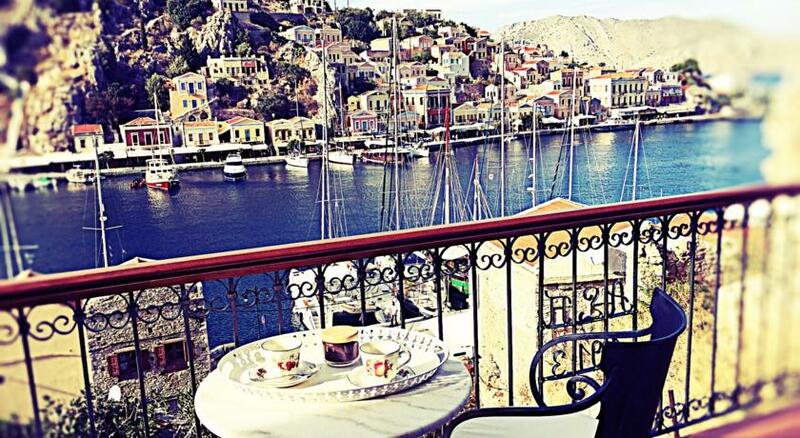 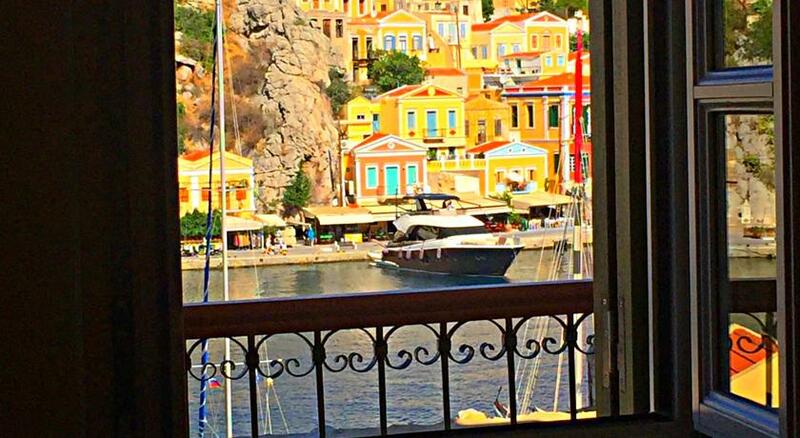 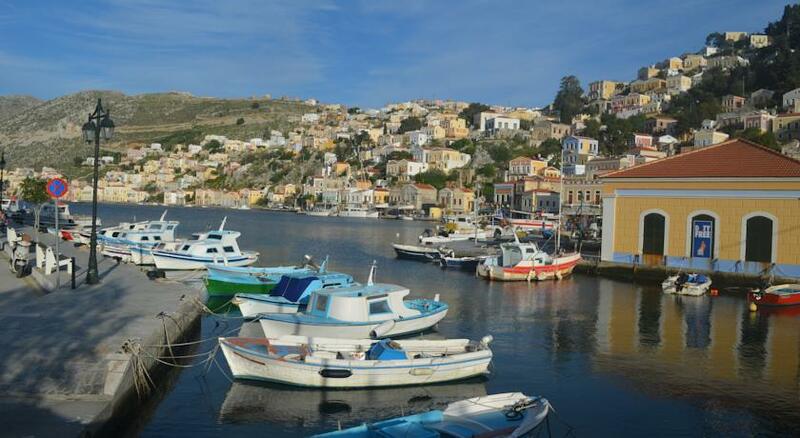 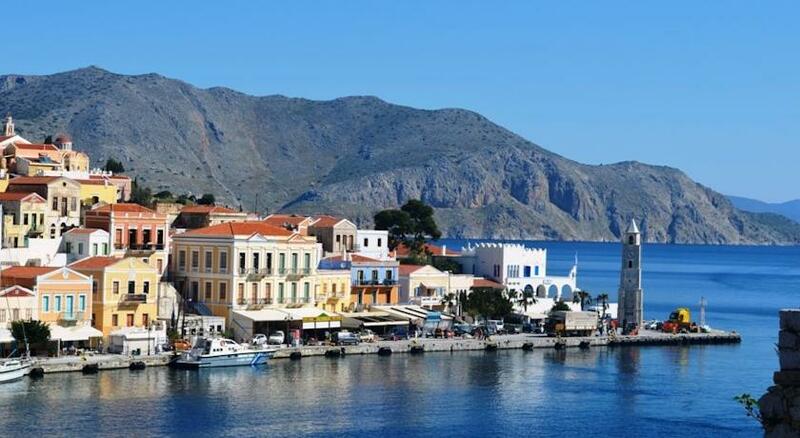 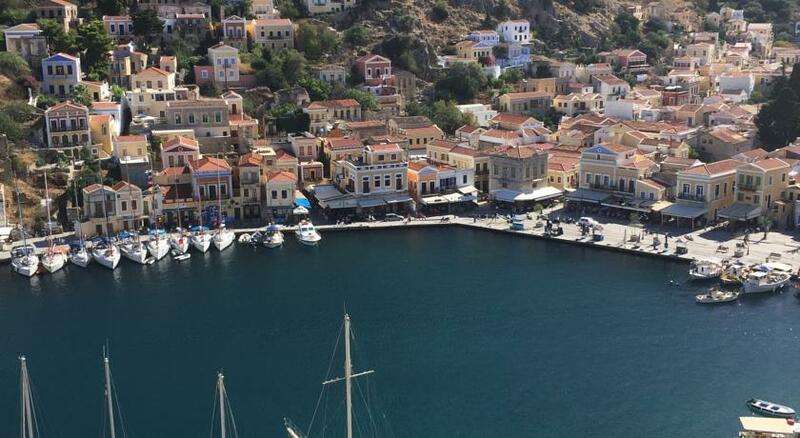 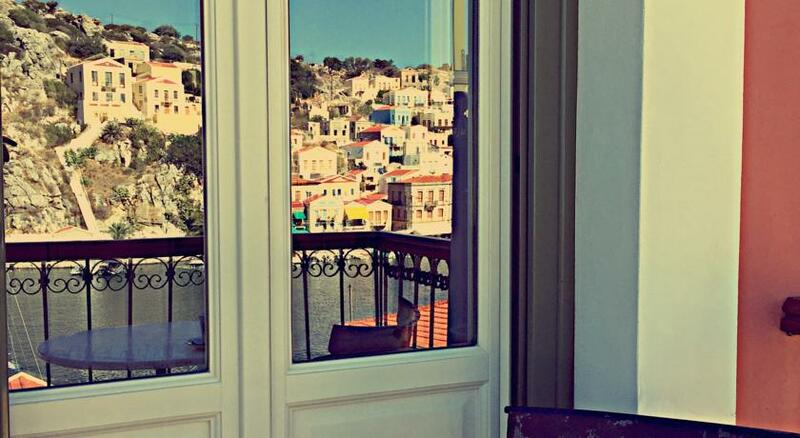 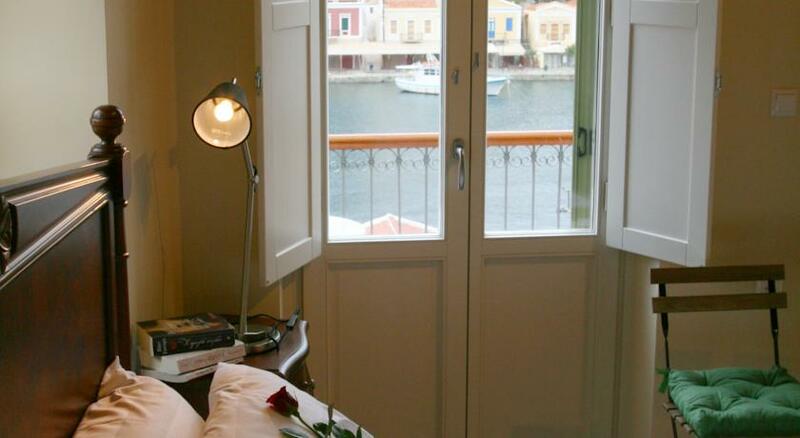 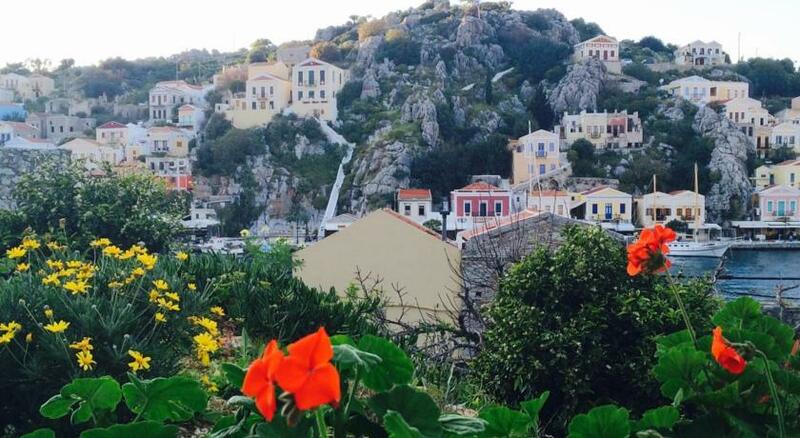 Symi Port is at 30 metres and free Wi-Fi is available. 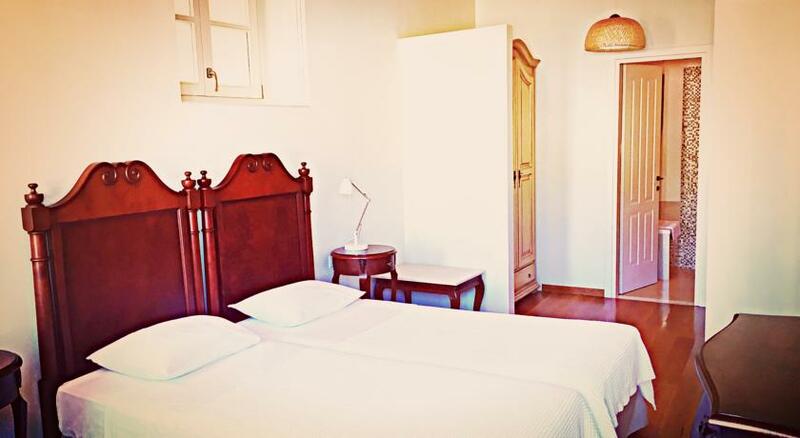 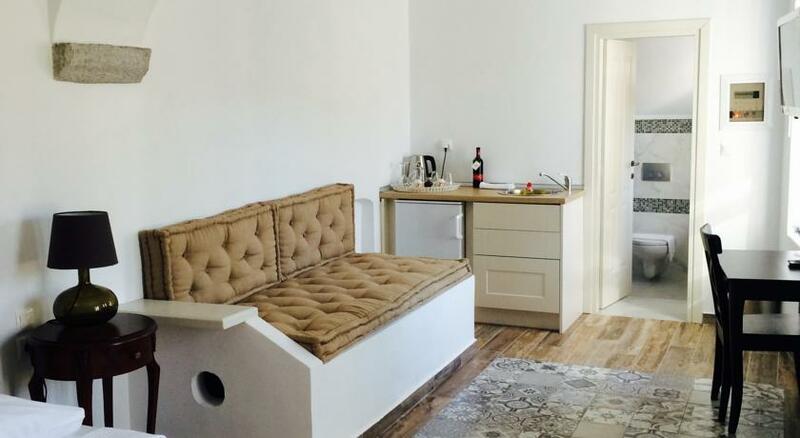 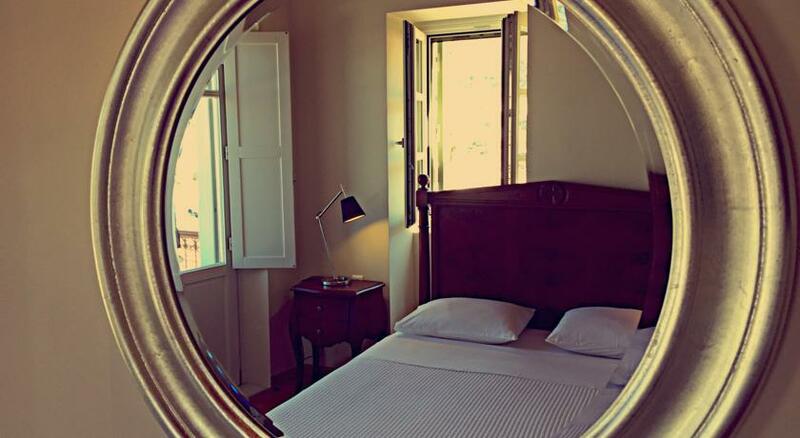 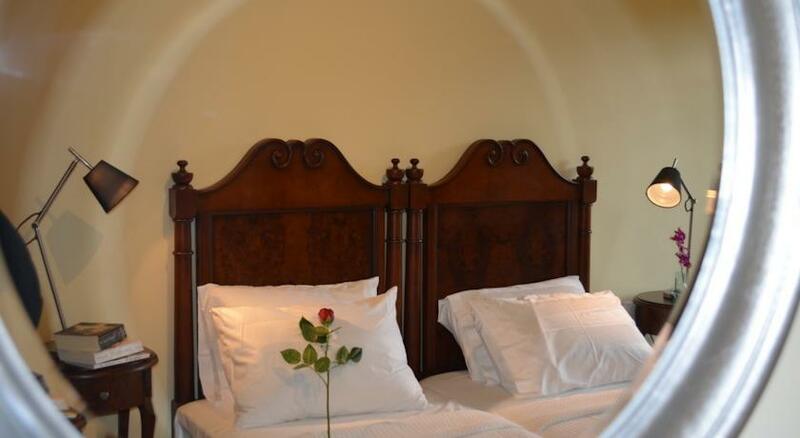 With respect to the local style, all air-conditioned rooms are fitted with wooden floors and orthopedic mattresses. 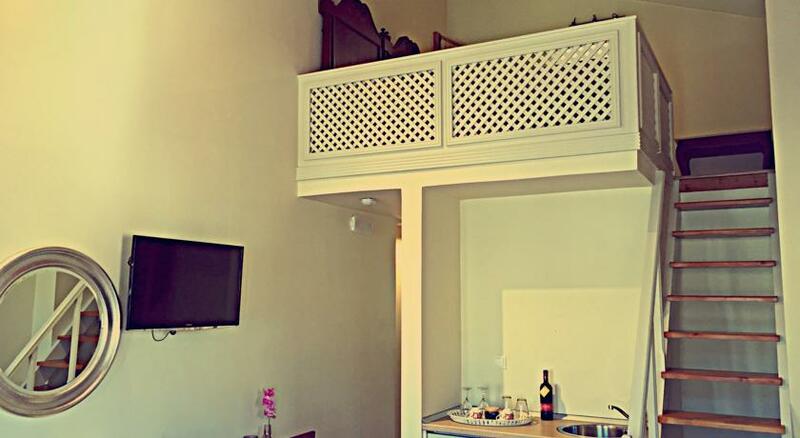 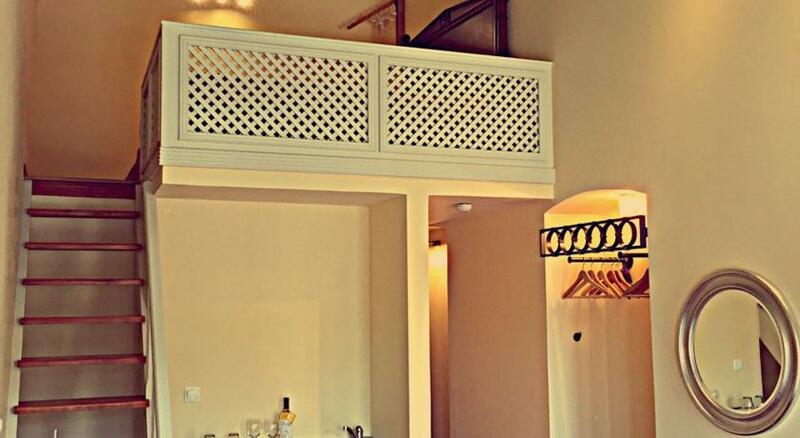 Each has a flat-screen, satellite TV, mini fridge and ironing facilities. 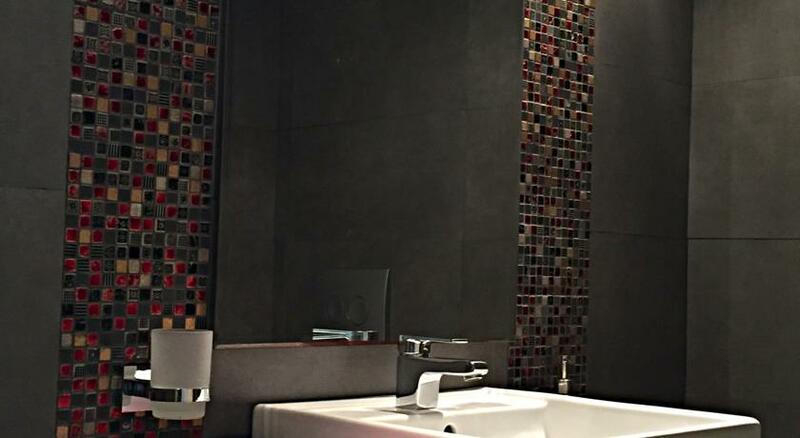 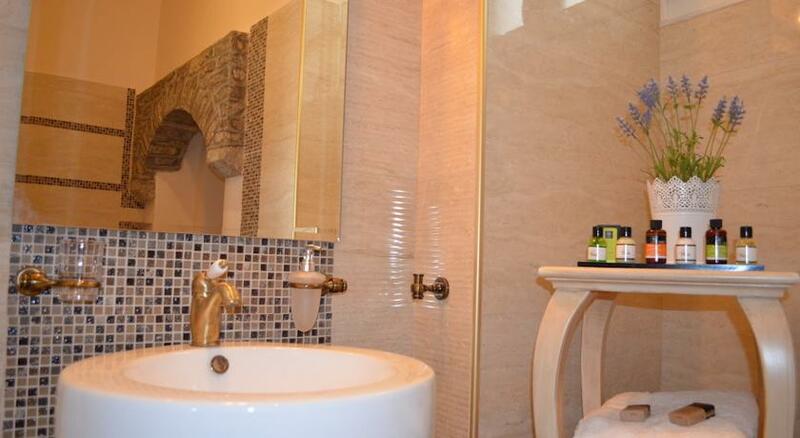 A hairdryer and free toiletries stock the individually decorated bathroom. 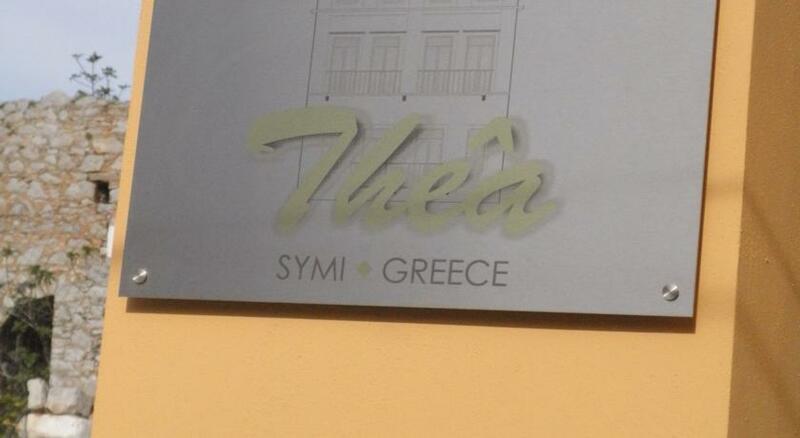 Guests will find bars, shops and taverns within a short walk from Thea. 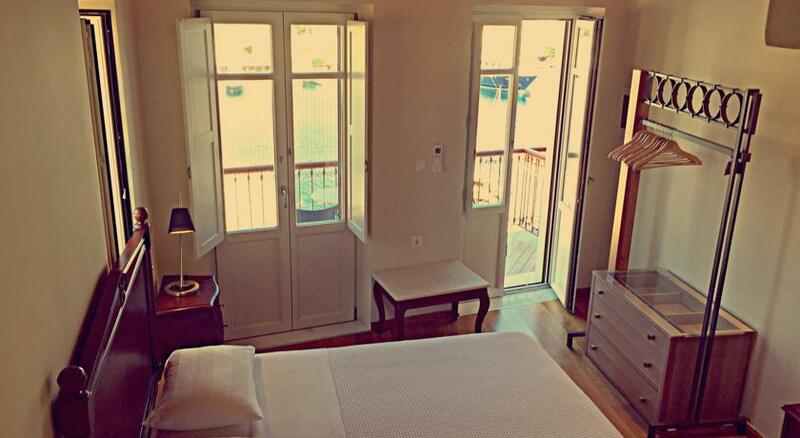 The nearest beach of Nos is around 500 metres away, while Emporeio village is at 4 km. 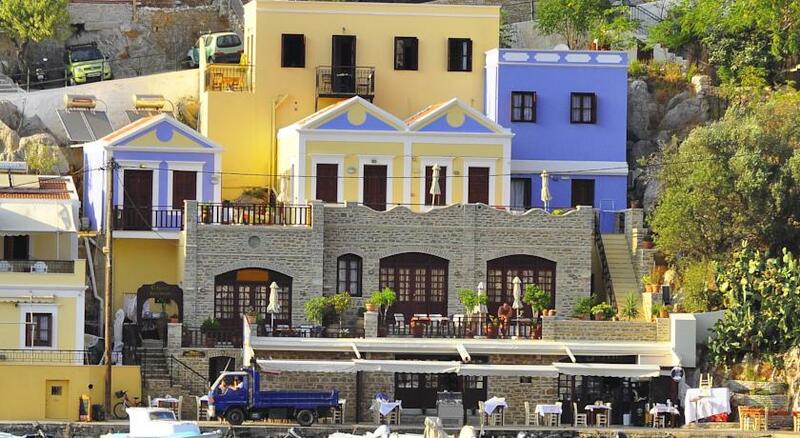 Free public parking is possible nearby.